Positives: Cherry, raspberry, mulberry, cinnamon, cloves, leather, vanilla and violets on the nose. Ageability: Drink now or over the next 3-5 years on its own or pair it with smoked oysters. Positives: Full body wine with dry tannin features dark cherry, plum, blackberry, black currants, turmeric, pencil shavings, leather, rosemary, sage, anise, tobacco leaves, arugula, cinnamon and cloves. Ageability: Drink now or over the next 5-7 of years on its own or pair it with medium rare rib-eye steak. Positives: A beautiful aromatic Pinot, light garnet colour that features dry red cherry, cranberry, pomegranate and raspberry. Interesting Point: Essence label is winemaker Jean-Paul Colas private label made at 13th Street Winery. Ageability: Drink now or over the next 5-7 of years. Drink on its own or pair it with smoked oysters. Positives: Although wood aged and fermented, it’s dry featuring apricots, lime, kiwi, green apples and white peach. Ageability: Drink now or over the next 5-7 of years. An impressive and delicious Champagne style sparkling at half the price. Positives: Full body, bone dry with lively acidity, a fine mousse and a long finish. Featuring brioche, green and yellow apples, Anjou pear, toasted pineapple, lemon-lime, limestone and gently oxidative. Pair this with shucked oysters. Interesting Point: No dosage, 2nd fermentation in the bottle and aged sur lattes (en tirage) for a minimum 48 months. 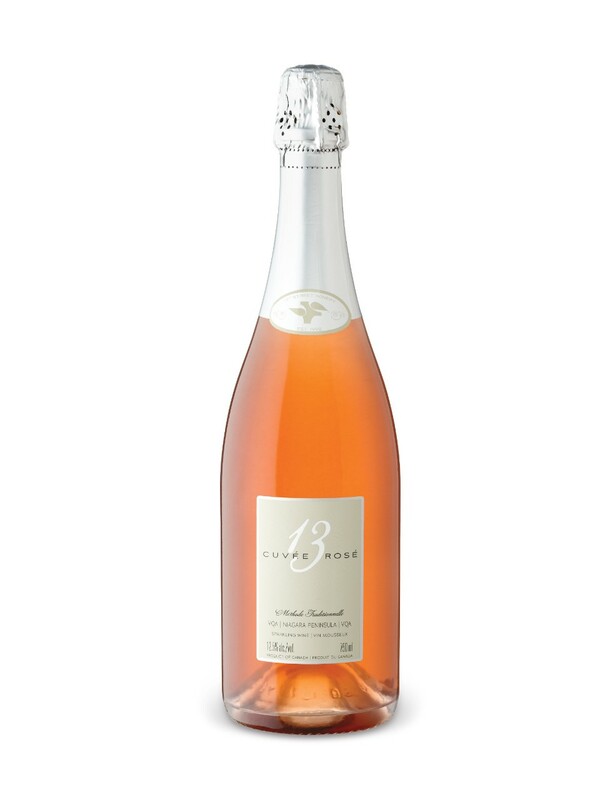 A rustic rosé sparkling wine that has underlying charm. Description: Rustic brick red in colour with a medium intense nose. 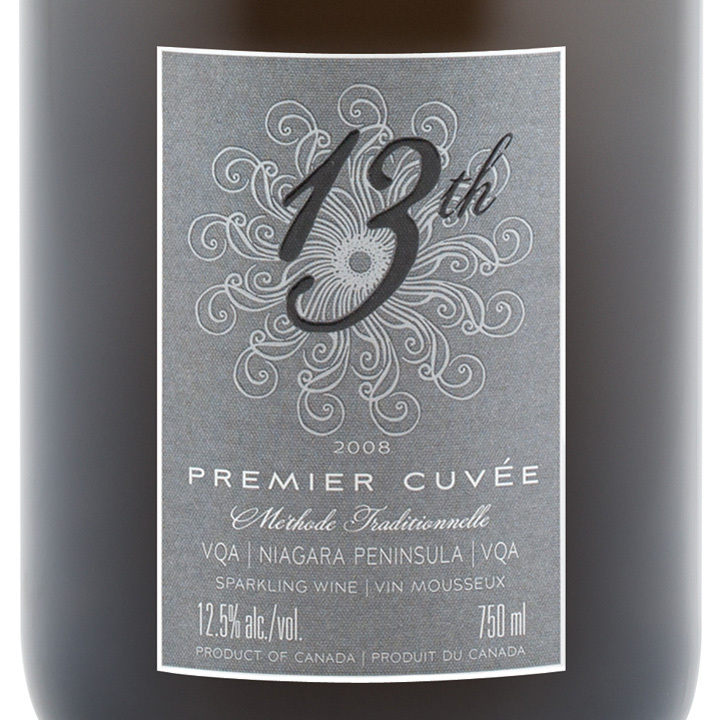 This sparkling wine features light yeast, strawberry, McIntosh apples, truffles and forest greens. Medium+ body with good acidity and a fairly long length. Interesting Note: Originally tasted in 2014, and this batch is better. Drink now or in the next couple of years on its own or pair it with Mushroom and Prosciutto, Asparagus and Brie Tartines. Description: Rustic red brick in colour with a medium intense nose and fine mousse. This wine features cherry, pomegranate, dried strawberry, pink grapefruit and a light yeastiness to it. Medium to medium+ body with good acidity and a fairly long length. Drink now or in the next 2 years on its own or pair it with roasted salmon with shallot grapefruit sauce. Producer: Thirteenth Street Wine Corp. 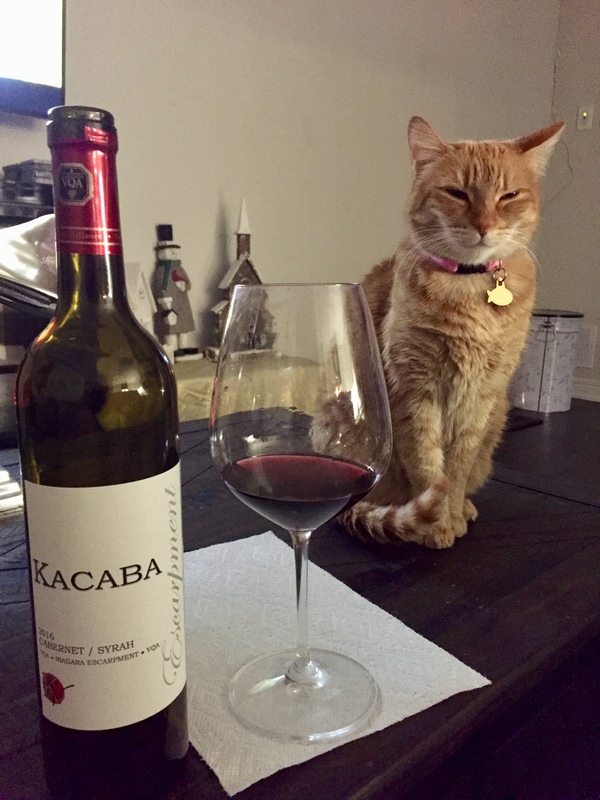 Description: A beautiful rich pomegranate colour with a medium+ intensity on the nose. Positives: Probably the best rosé I have tasted from Canada. Features strawberry, pomegranate, watermelon, cranberry, Bing & sour cherry. Medium body with good acidity & medium+ length. Interesting Point: I used the Viognier glass which brought out the best in this wine. Drink now on its own or pair it with pork chops with a sweet & spicy rub.